Enjoy the freedom and control of the most amazingly simple and friendly learning platform you'll ever use. The Percolate LMS is a cloud-based learning platform with powerful features that caters to savvy entrepreneurs, small businesses and mid-sized organizations. Backed by an awesome support team, it has received numerous awards for being one of the top 50 best LMSs in the world. It's no wonder people rave about its clean design, user-friendly interface, flexibility to customize, right pricing and great customer service. Email us at hello@percolatelms.com for a FREE demo! Easily create courses and learning paths by uploading any digital content. Even better? Author your own training, quizzes and surveys with Percolate's built-in course creator. No techy skills required! Customize and launch training in minutes, not months. 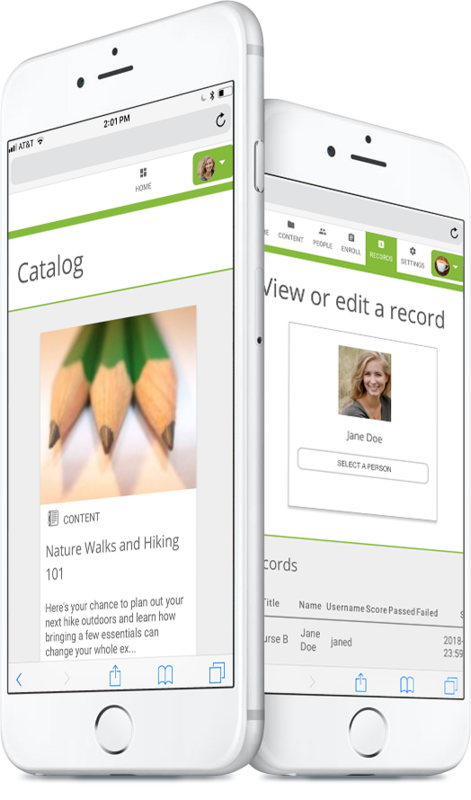 Quickly store, manage and organize all your learners and important content with easy-to-use customization tags. Or use your tags to instantly generate custom drill-down reports. Reach your learners wherever they are! Percolate's fully responsive design means that training can take place on any mobile, tablet and desktop device. Of course admins love to use Percolate on-the-go, too. Leverage Percolate's software-as-a-service (SaaS) system, eliminating the need to install software on your own network. 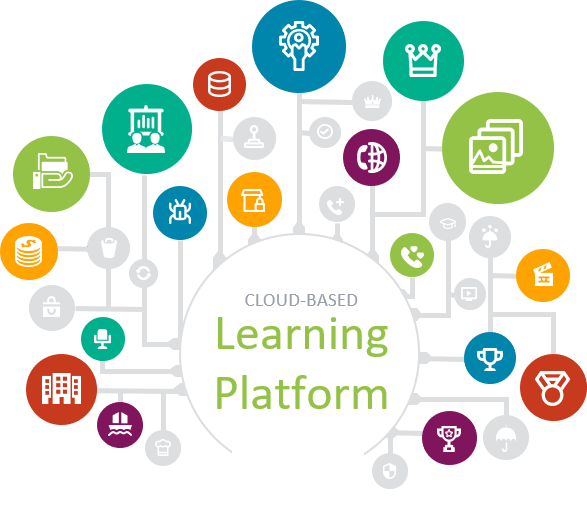 Sign up for a free 14 day trial and get immediate access to a full-featured learning platform that will do wonders for you and your business. Have a question about our pricing plans? Percolate is licensed under the AGPLv3 free software license. Check us out on GitHub!